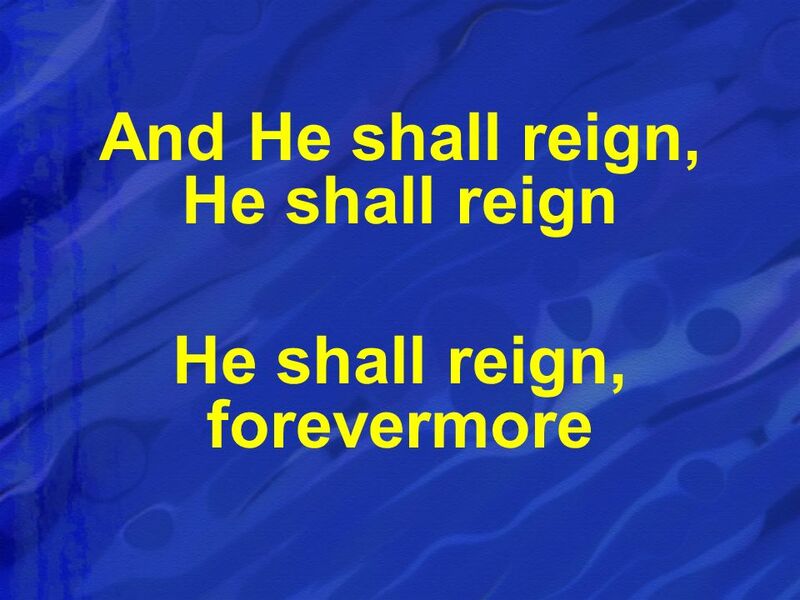 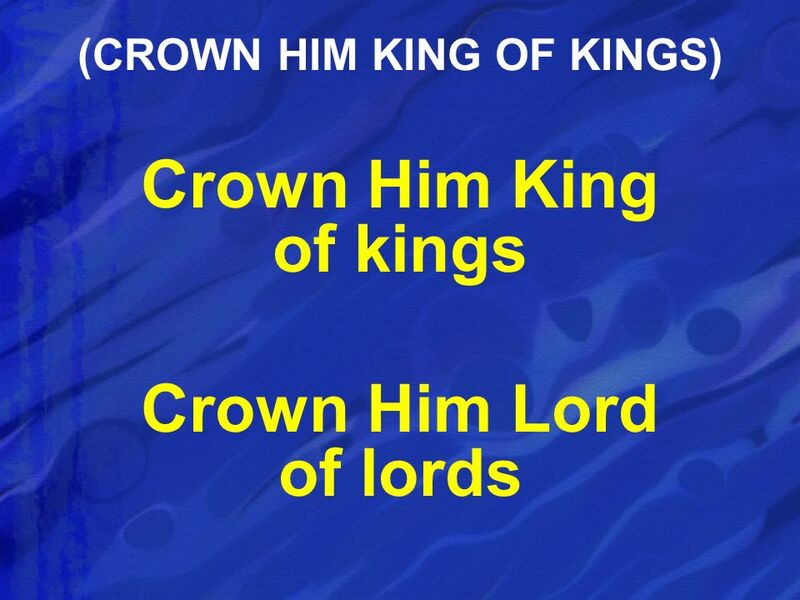 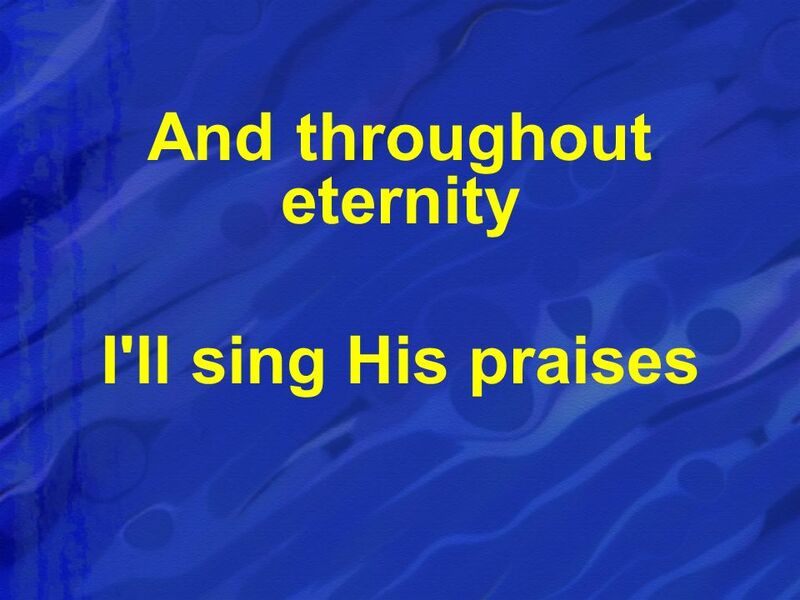 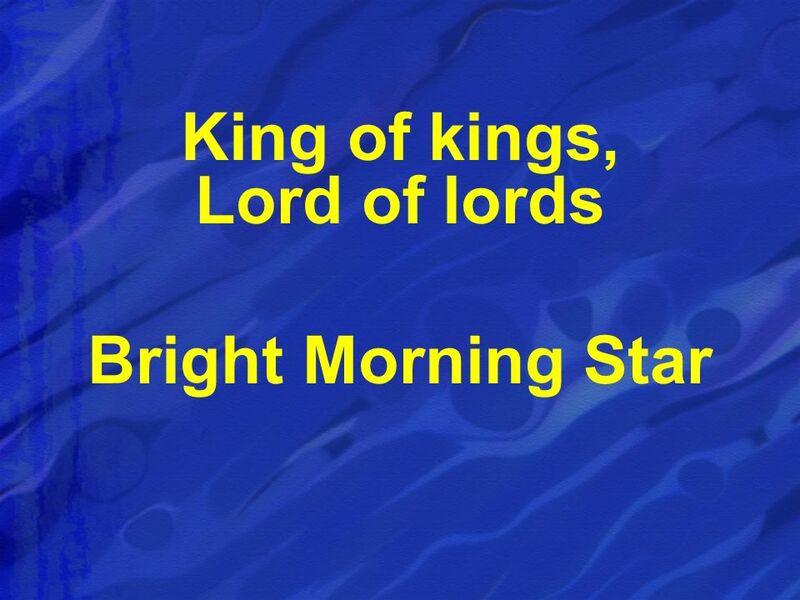 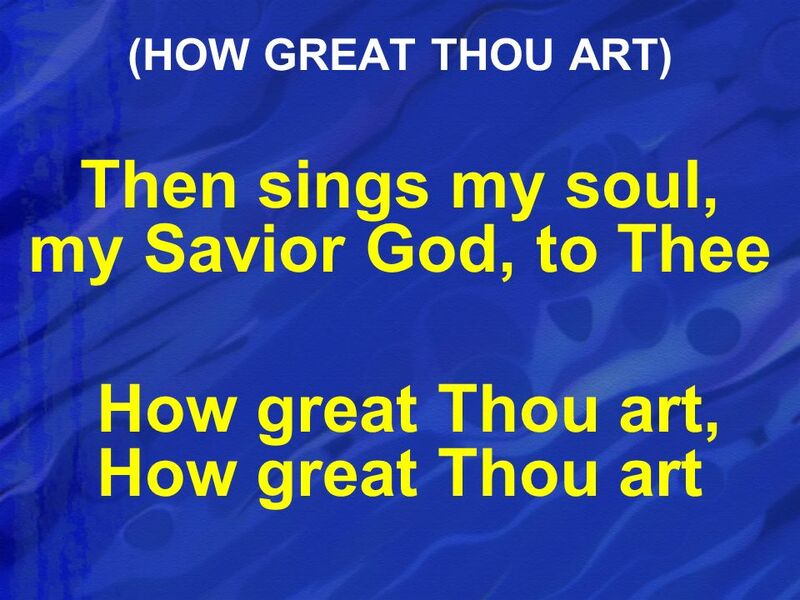 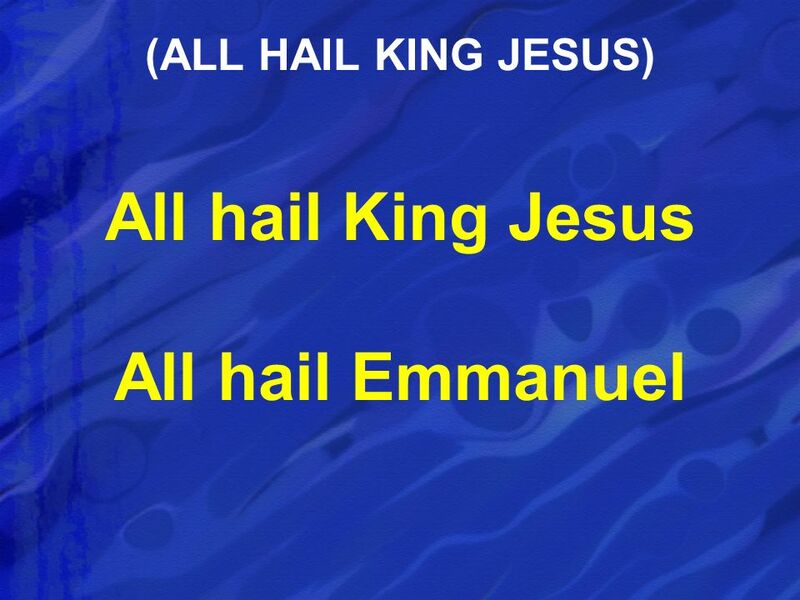 Download ppt "WHAT A MIGHTY GOD (WHAT A MIGHTY GOD WE SERVE)"
Crown Him With Many Crowns Crown Him with many crowns, The Lamb upon His throne: Hark! 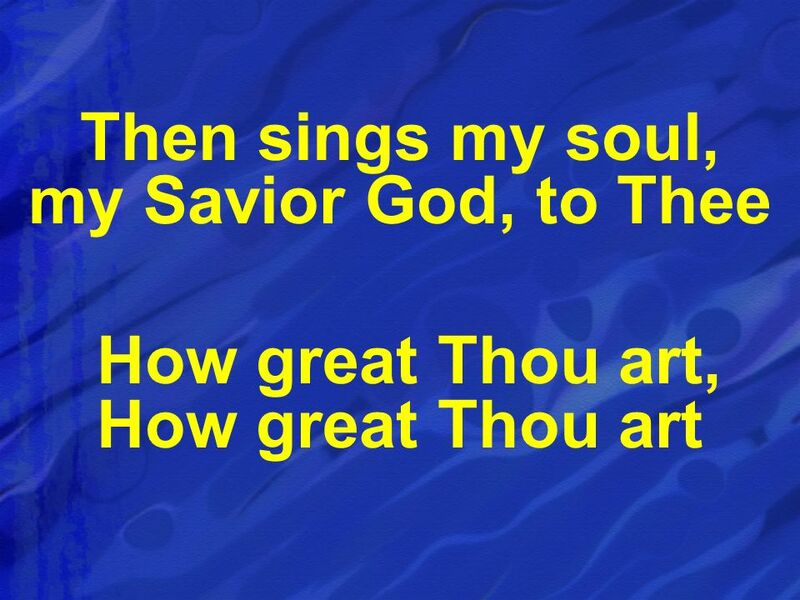 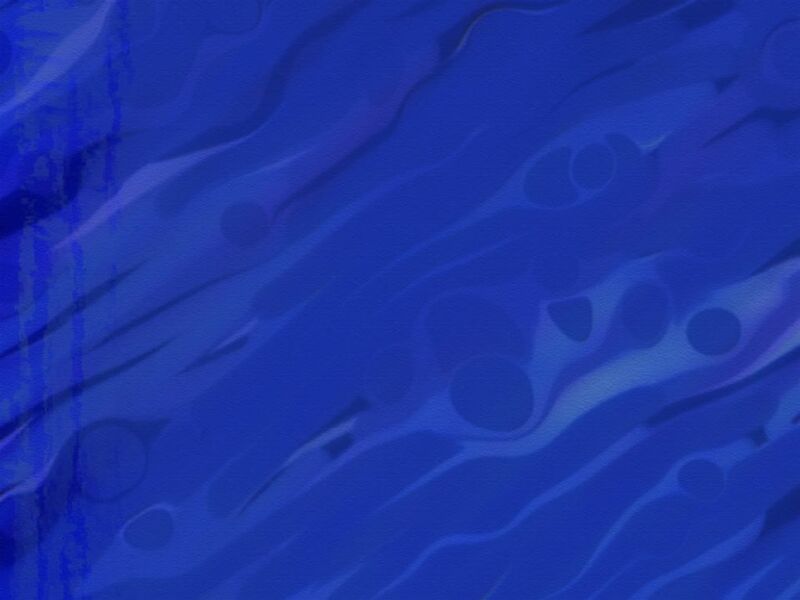 How the heavenly anthem drowns All music but its own! 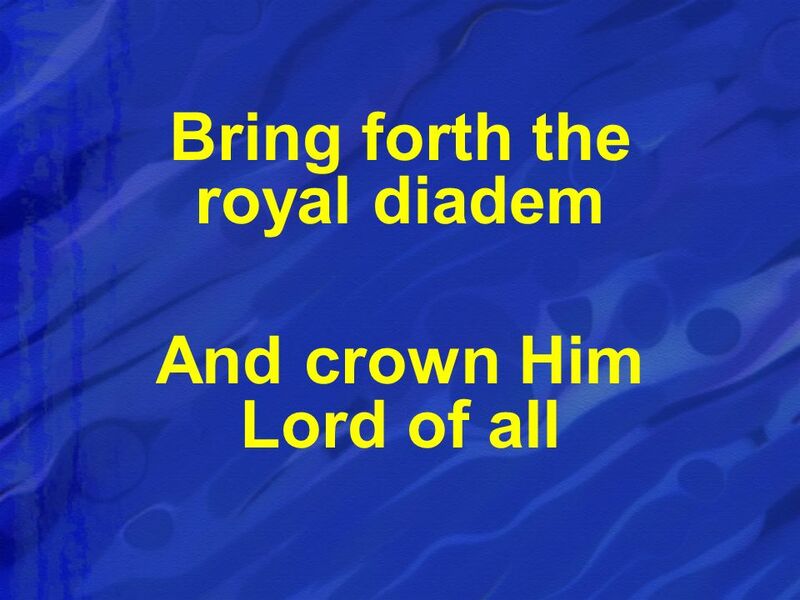 Crown Him. 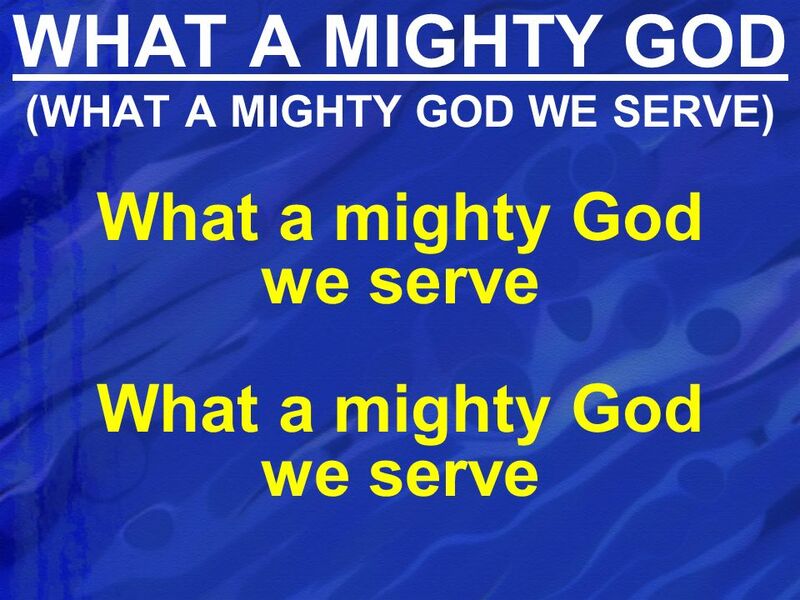 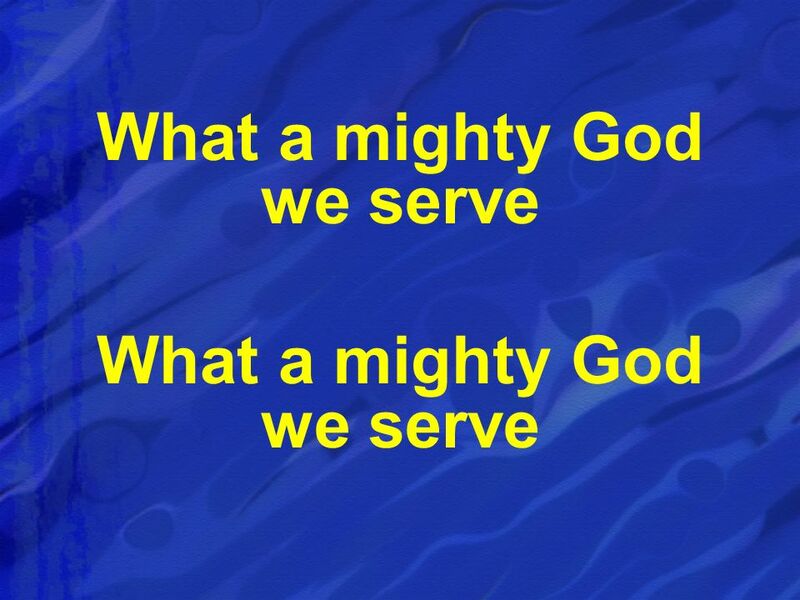 What a Might God We Serve What a mighty God we serve What a mighty God we serve Angels bow before Him Heaven and earth adore Him What a mighty God we. 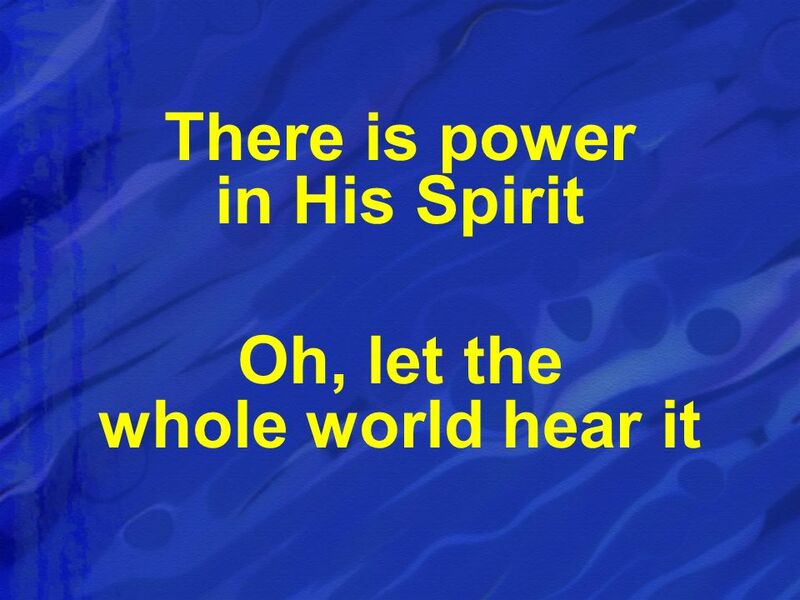 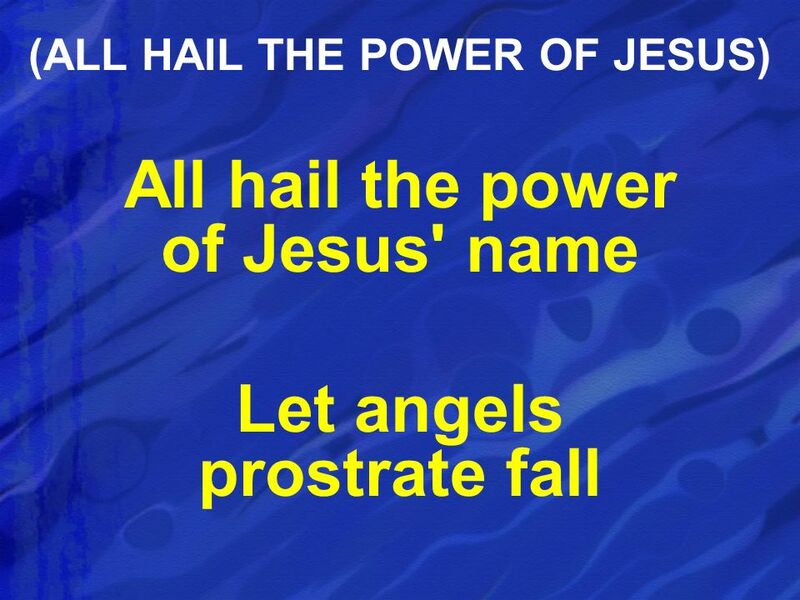 John 17:1-10 Jesus spoke these words, lifted up His eyes to heaven, and said: “Father, the hour has come. 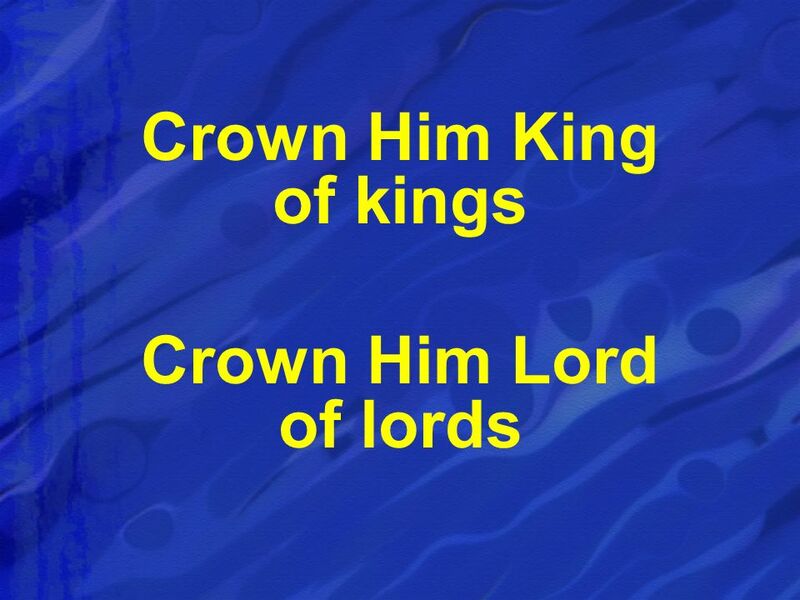 Glorify Your Son, that Your Son also may. 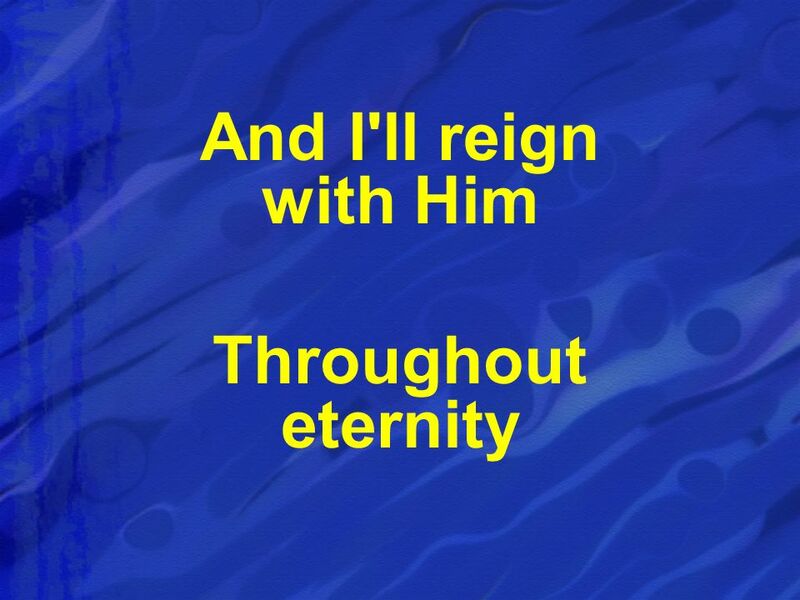 I am glad I belong to Jesus I belong to Jesus I belong to my Lord I am glad I belong to Jesus I belong to Jesus I belong to my Lord.